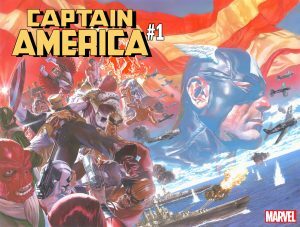 New creative teams. New series. New directions. New beginnings. 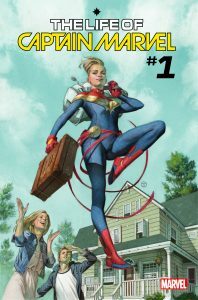 It all kicks off this July with AMAZING SPIDER-MAN #1! 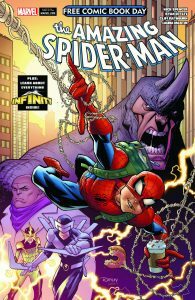 “After his ten year run on the title, writer Dan Slott leave some big shoes to fill. 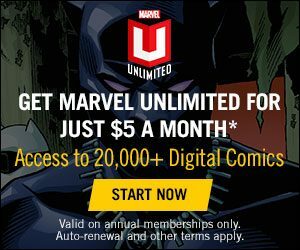 But after reading what Nick Spencer has planned for our friendly neighborhood Spider-Man, I can assure you that the future of Peter Parker and his pals is in good hands,” said editor-in-chief C.B. Cebulski. Warner Archive Collection (WAC) celebrates the 20th anniversary of Batman & Mr. 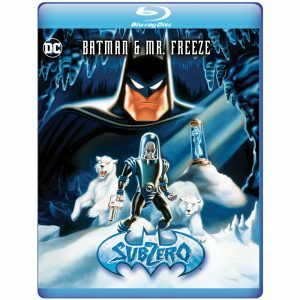 Freeze: Sub-Zero with a remastered Blu-ray™ release of the award-winning animated film. Now available for preorders, Batman & Mr. 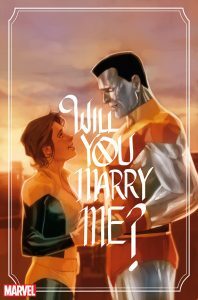 Freeze: Sub-Zero will be available March 27, 2018 via wb.com/warnerarchive and your favorite online retailer. 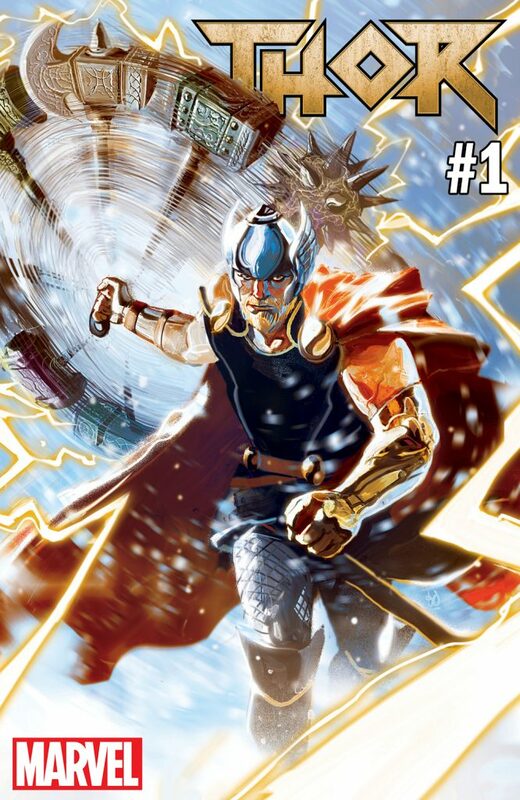 Go Behind The Scenes of The Death Of Mighty Thor! New creative teams. New series. New directions. New beginnings. 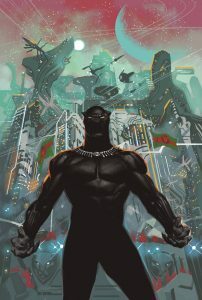 It all kicks off this May with BLACK PANTHER #1! 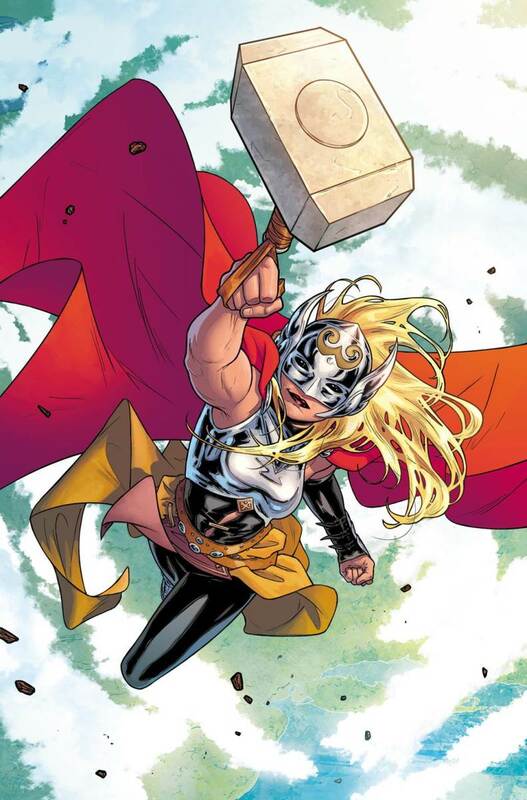 “Over the next couple of weeks, we’ll be rolling out new beginnings for a few of our key franchises—new creative teams, new starting points, new storylines—all the big stuff that we’ve been building towards since LEGACY began,” said SVP and Executive Editor Tom Brevoort. 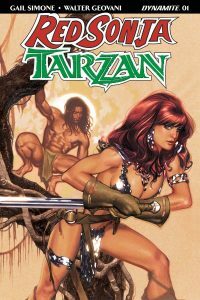 Dynamite Entertainment is proud to announce that the acclaimed Red Sonja creative team of Gail Simone and Walter Geovani will reunite for the first-ever crossover between the Hyrkanian warrior and Edgar Rice Burroughs’ legendary Lord of the Jungle, Tarzan. Debuting its first issue in May, the Red Sonja / Tarzan series not only delivers high-stakes adventure to genre fans, but provides the fan-favorite writer of Birds of Prey, Secret Six, and Batgirl the opportunity to work with one of her favorite characters for the first time. New creative teams. New series. New directions. New beginnings. 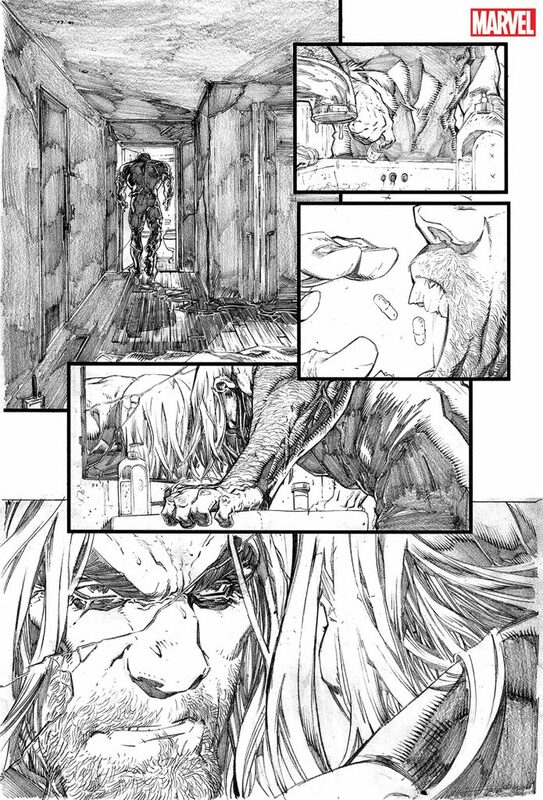 It all kicks off this May with VENOM #1!“Over the next couple of weeks, we’ll be rolling out new beginnings for a few of our key franchises—new creative teams, new starting points, new storylines—all the big stuff that we’ve been building towards since LEGACY began,” said SVP and Executive Editor Tom Brevoort.